The government has unveiled a new ban on pensions cold-calling, in order to protect savers from being targeted by ‘unscrupulous pension scammers’. In addition to a ban on pensions cold calls, the government will also put in place measures to prohibit the sending of unsolicited pensions-related texts and emails. HMRC intends to tighten up the rules in order to prevent scammers from targeting savers with fraudulent pension schemes. It will also ensure that only active companies producing regular and up-to-date accounts can register pension schemes. Firms making cold calls without prior customer consent and businesses making calls to individuals with whom they do not have an existing relationship will incur fines of up to £500,000. The announcement of the ban on pensions cold-calling comes as newly-published figures have revealed that nearly £5 million was stolen from savers by pensions scammers during the first five months of 2017. An estimated £43 million in pension savings has been stolen by criminals since April 2014. Commenting on the ban, Guy Opperman, Minister for Pensions and Financial Inclusion, said: ‘If people have saved for a private pension, we want to protect them. This is the biggest lifesaving that individuals normally make over many years of hard work. The ban will be enforced by the Information Commissioner’s Office (ICO) once it comes into effect. Legislation in regard to the ban will be introduced ‘when parliamentary time allows’. Chancellor Philip Hammond is expected to use the forthcoming Autumn Statement to announce plans to ban businesses from cold calling retirees. 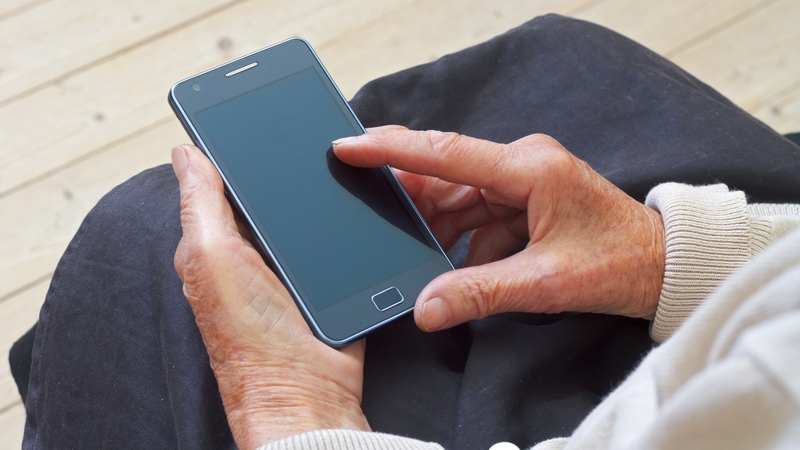 Eight scam calls are made every second to pensioners in the UK, according to the Treasury. It also estimates that, between April 2015 and March 2016, pensioners lost an estimated £19 million to criminals, with 11 million individuals having been targeted by cold callers. Under the government’s proposals, all calls where a business has no existing relationship with the individual will be banned. To deter businesses from making such cold calls, the government could enforce fines of up to £500,000. However, the ban would not be extended to prevent nuisance texts or emails. Many consumers are missing common pension scam warning signs, a new report by Citizens Advice has revealed. The study found that 88% of individuals are unable to recognise scam warning signs, despite claiming that they would be able to spot a potential hoax. Pension scams often include unusually high investment returns, criminals offering ‘free’ financial advice and cold calling. The report highlights a discrepancy between consumer confidence in identifying scams and individuals’ true abilities to recognise them. 76% of those surveyed stated that they feel confident that they could detect a scam. However, only 12% were actually able to identify a scam when presented with one. It has been suggested that criminals are changing their strategies, moving away from using pension liberation schemes, which offer high rewards, to offering free pension advice in the hope of tricking savers out of their pension funds. Gillian Guy, Citizens Advice chief executive, said: ‘Fraudsters have shifted their tactics to rob people of a retirement income. Meanwhile, a separate survey carried out by the Observer and insurance company LV has revealed that one in five savers approaching retirement within the next five years plans to take paid-for financial advice. This data was collected through surveying 1,500 people aged over 50. The analysis also divulged that four in 10 savers do not plan to make use of any form of pension advice, whether it is paid for or free. Other individuals stated that they would seek advice from friends or family, their pension provider or the Government’s free Pension Wise service.